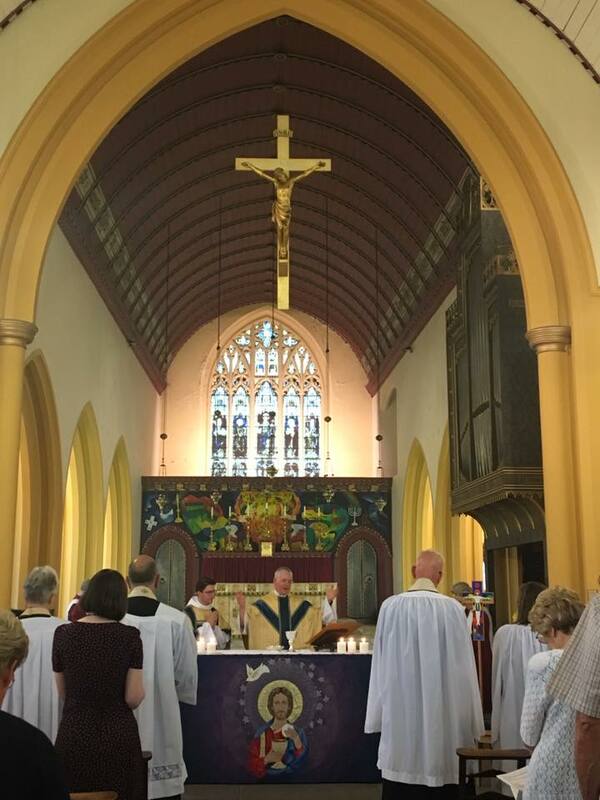 St Saviour's Church have served the community of Splott in Cardiff for over 125 years and we continue to be present in the midst of this ever changing and ever vibrant community. At the heart of our common life is prayer and the worship of God. Please do join us. You will receive a warm welcome! From our prayer and worship springs a commitment to be an inclusive and loving community who exist to serve the people of God who live locally. Members of St Saviour's are committed to building up God's kingdom through loving action and are active in a local Food Cooperative, Moorlands Primary School and Cardiff Foodbank. Yet much of our activity is focused on making a difference in our world and responding to those who are in need.